Dee Metto’s music and sound go hand in hand with what we are promoting here on HHD. 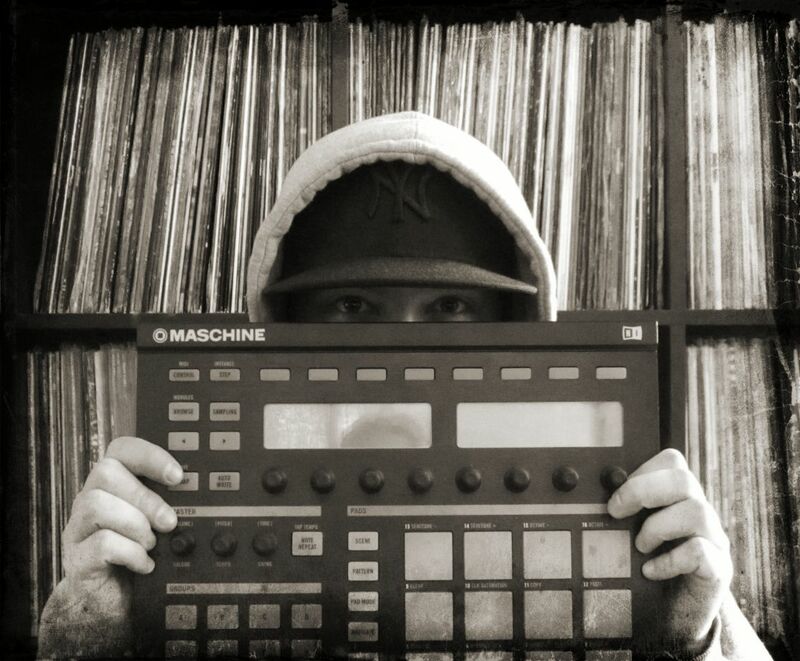 He creates banging beats that are rooted in that 1990s boom bap. There’s no soft material coming from this man’s studio in Switzerland. So it’s only natural that we feature the man’s work here and give this dope producer his due. Check him on Twitter, Facebook, and his Website.